16th February – Fever Ray forms their touring band in the video for IDK About You ahead of starting their European tour dates on the 19th. February 16th- also on the 16th ionnalee released her new album Everyone Afraid To Be Forgotten along with accompanying film. February 24th – Susanne Sundfør began her European tour in Denmark. 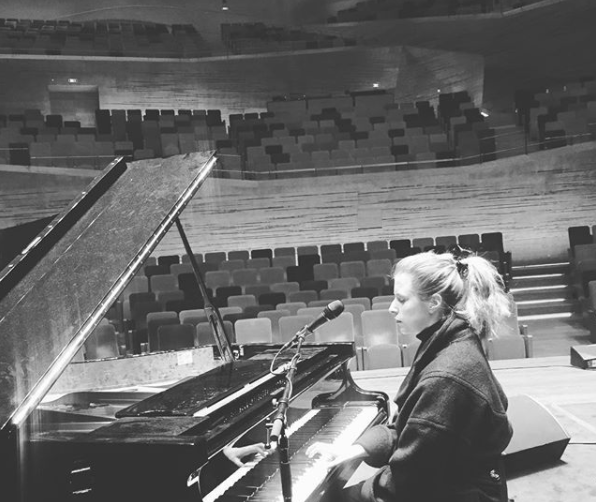 Susanne is sound checking at Copenhagen’s Koncerthuset below. February 26th – Moby releases This Wild Darkness, the third single from his forthcoming album, along with an official video.